Blue Cotton Interlock – Min. Order 1/4 yd (.25) More coming soon! 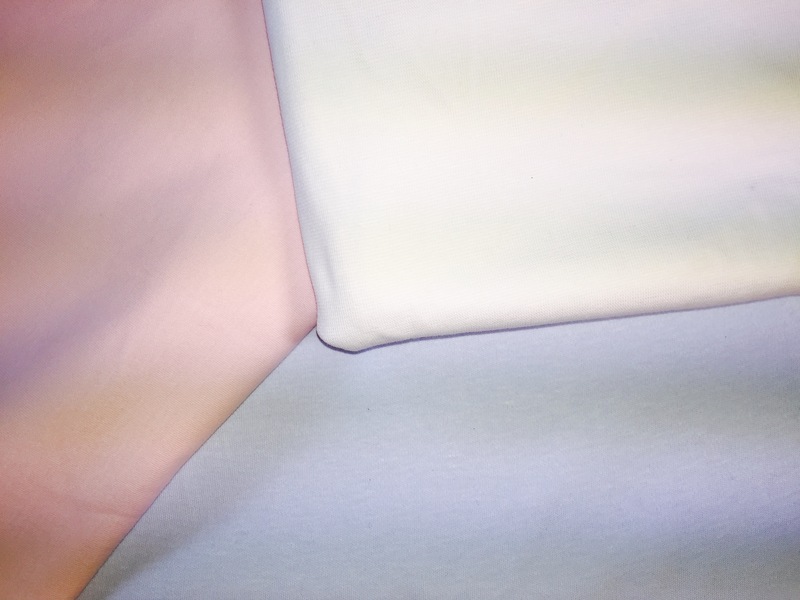 | M and M Fabrics: Your Home for UltraSoft 100% Cotton Interlock, Ribbing, and Mally + Mac Baby Knits! Be the first to review “Blue Cotton Interlock – Min. 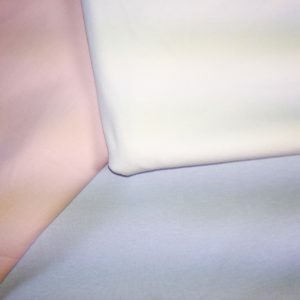 Order 1/4 yd (.25) More coming soon!” Click here to cancel reply.